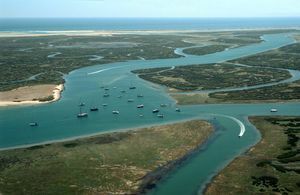 Discover this beautiful natural park of Ria Formosa, unique in Algarve. 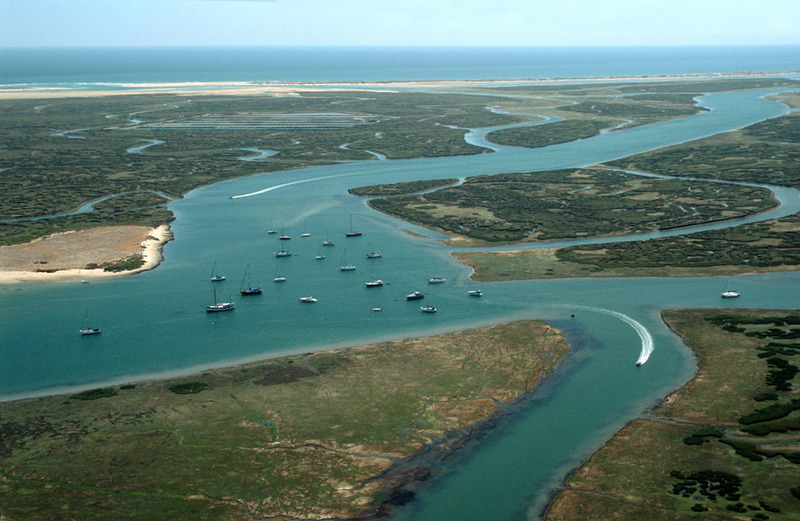 The Ria Formosa Natural Park is extended for more than 18.400 hectare with 60 kilometers of extension and it has been considered one of the most beautiful parks in Algarve. 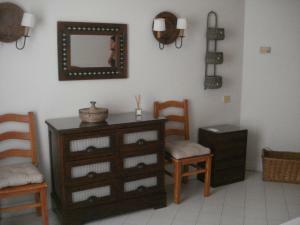 (Barreta, Culatra, Armona, Tavira and Cabanas). This cord isn’t linearly delimited as nearby you’ll find the saltworks. 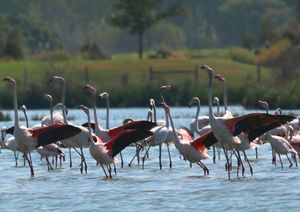 This area is considered a humid zone with importance and international relevance as it’s an aquatic birds habitat as well as a protected reserve and protected zone. On the islands formed by the natural park of Ria Formosa you might find numerous and beautiful beaches of salty or sweet water with a paradisiacal view, as the Barril Beach (Praia do Barril) or the Praia do Farol Beach. At this park you might observe more than 600 species of plants, 300 species of mollusk, 80 species of fish, 15 species of reptile, 200 species of birds, 20 species of mammals, 8 species of spiders being the most emblematic specie of this park the Sultana Chicken and the chameleon.